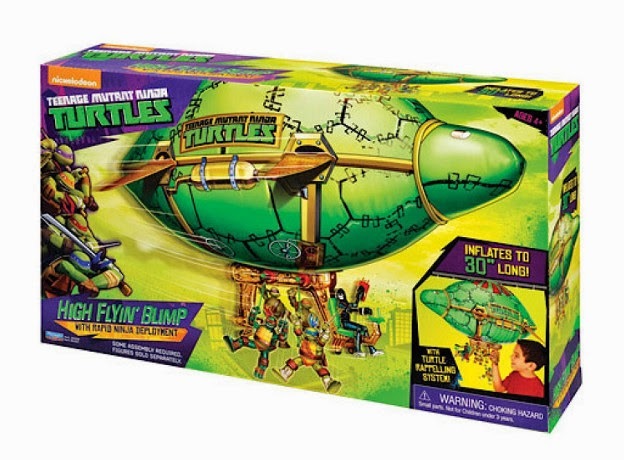 The Turtles rule the sky in their very own 30" High Flyin' Blimp. 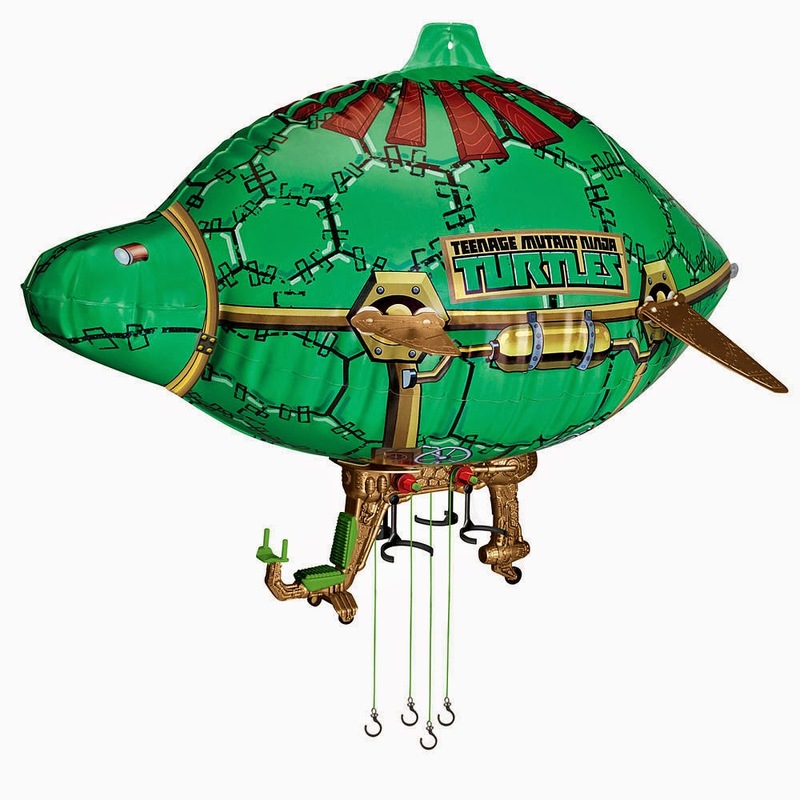 Patrol the city from above the rooftops in this larger than life balloon! 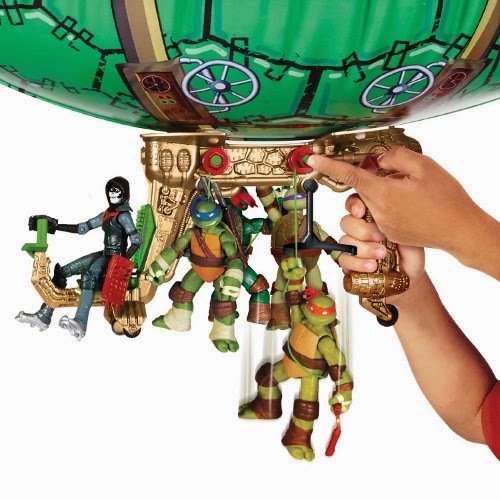 With button activated rappelling cords, the Turtles can swoop down and take out the Shredder and the Foot Clan! 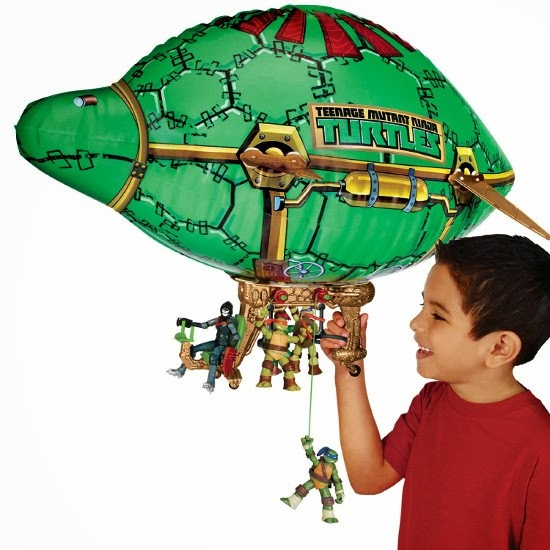 Sail the skies and protect the city with the Ninja Turtles in their biggest crime fighting vehicle yet!.